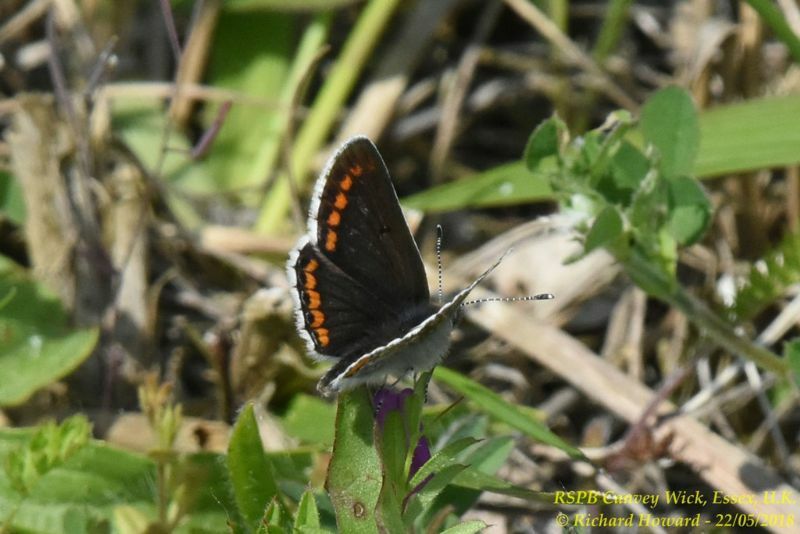 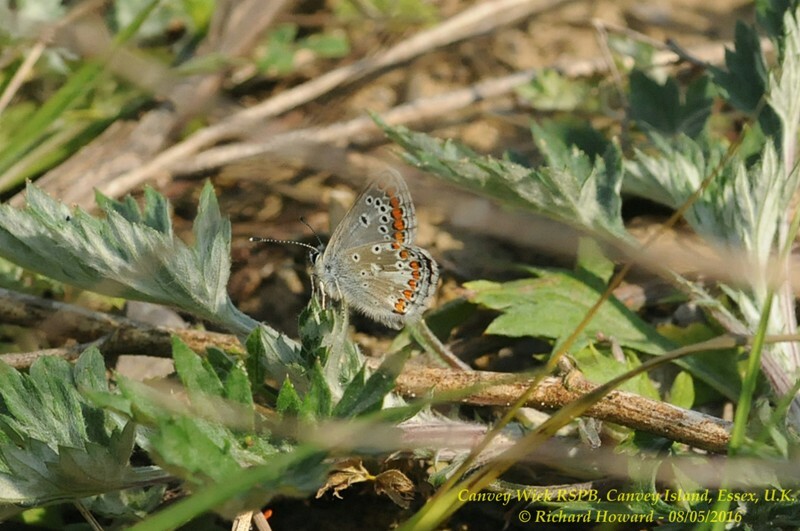 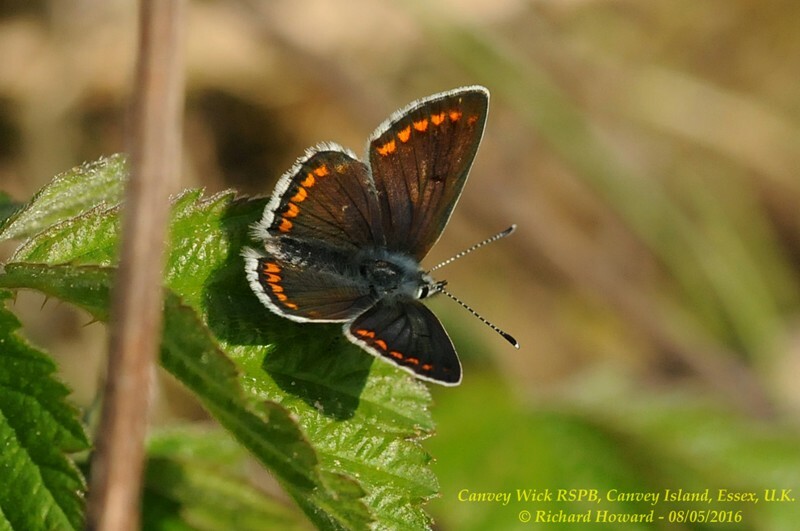 Brown Argus at Canvey Wick. 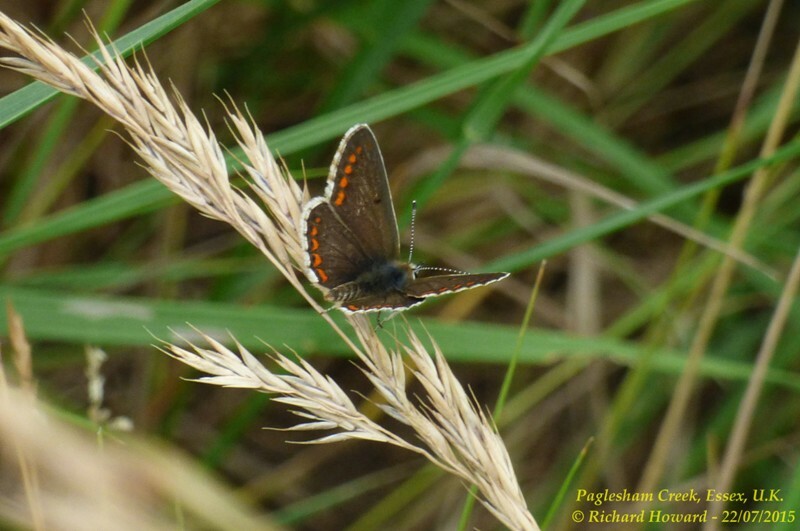 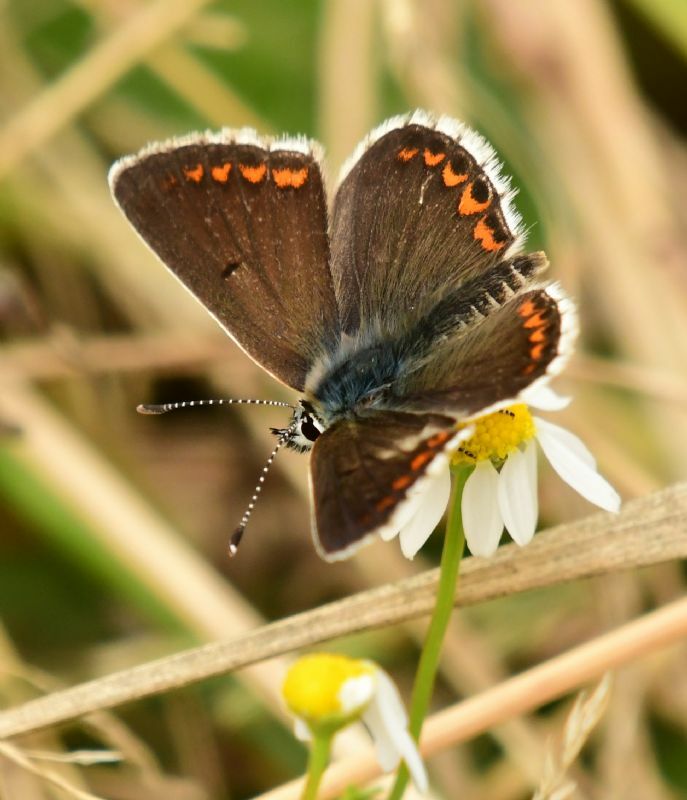 Brown Argus at Paglesham Churchend. 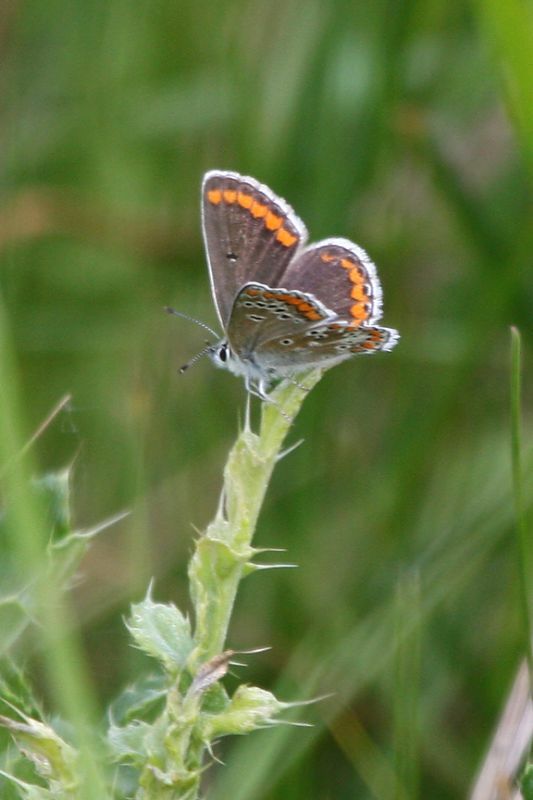 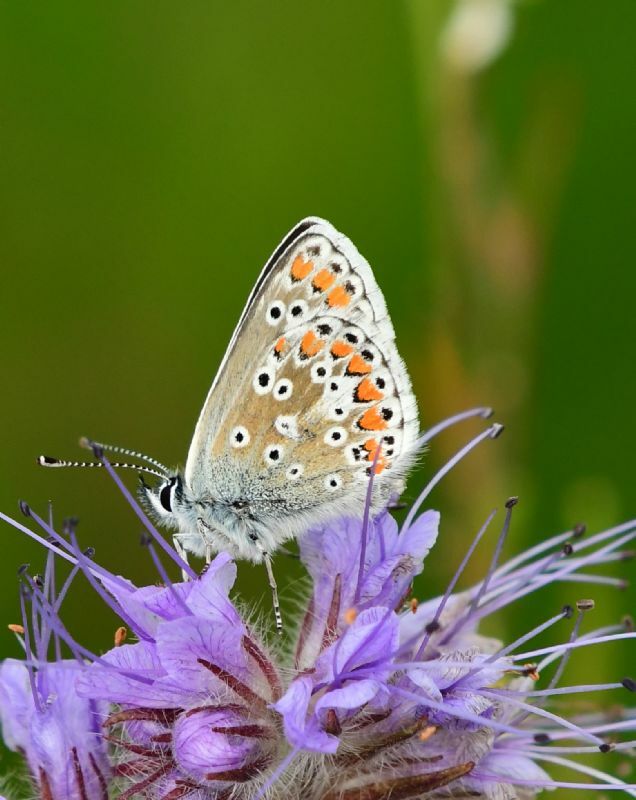 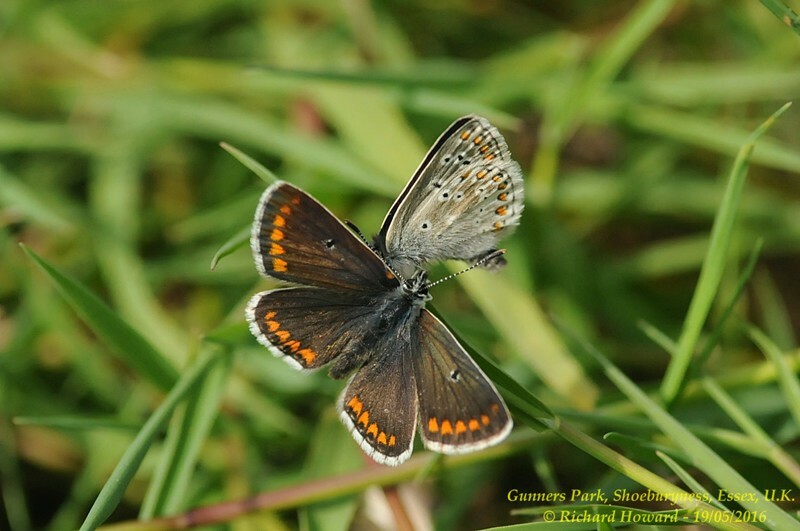 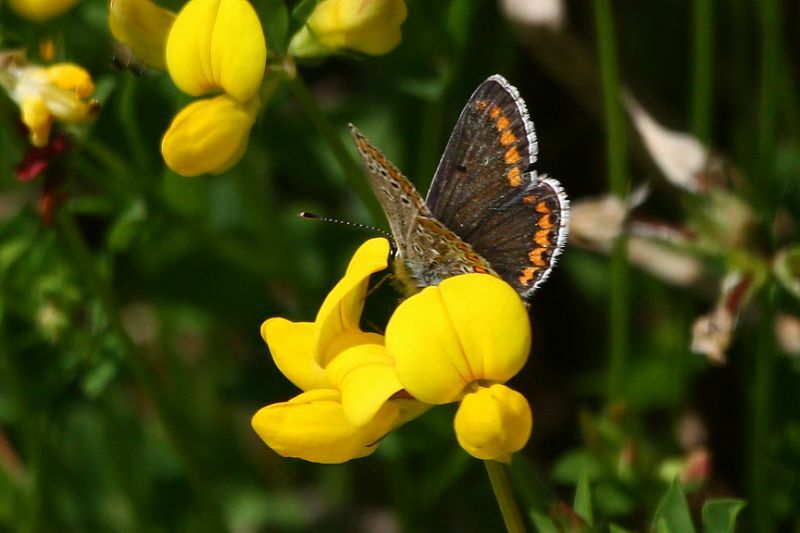 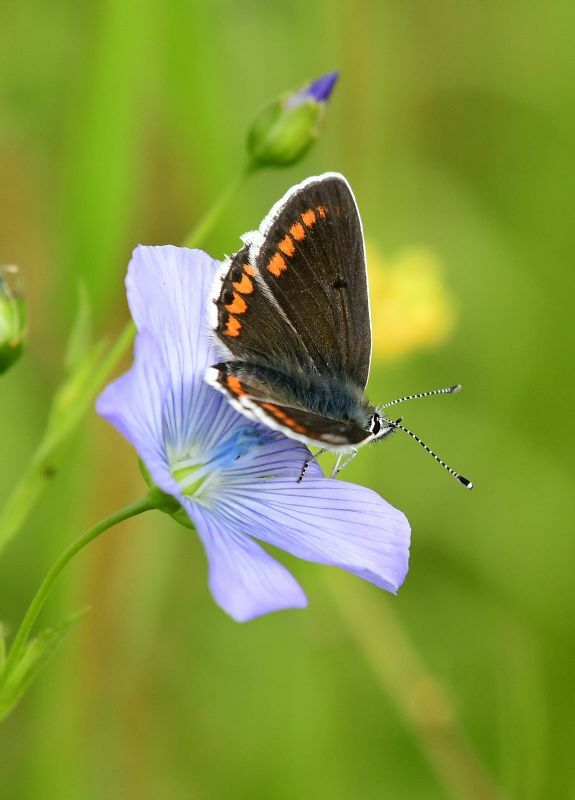 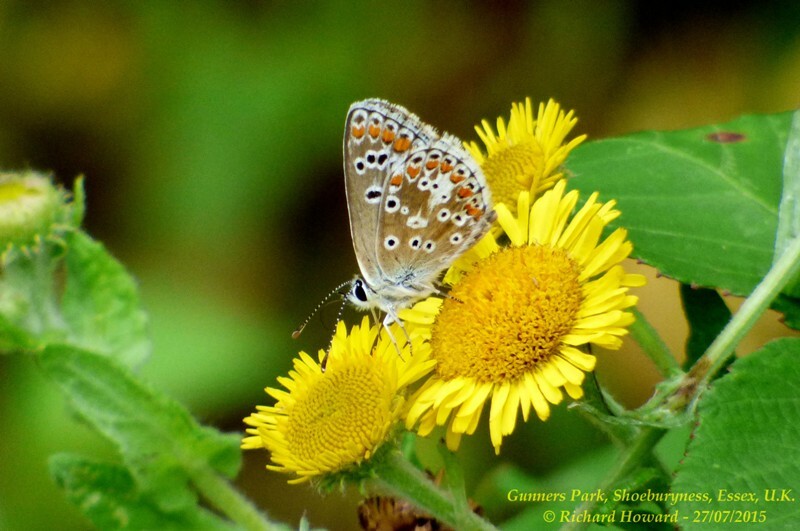 Brown Argus at Bowers Marsh (RSPB). 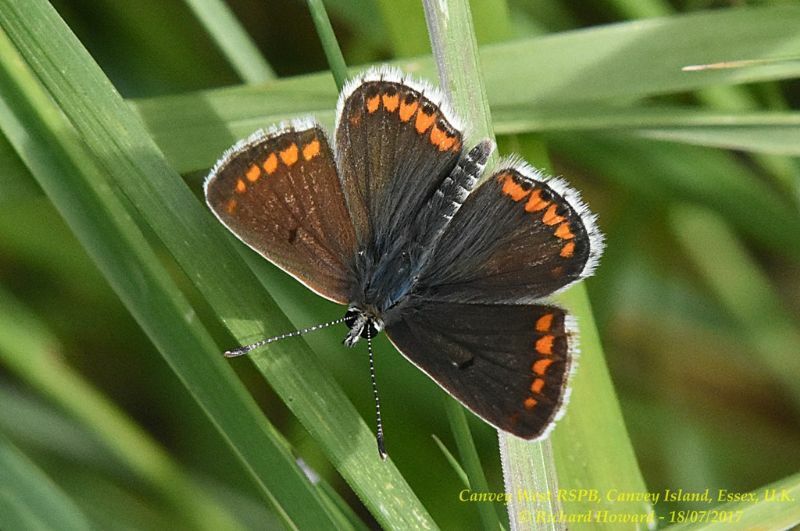 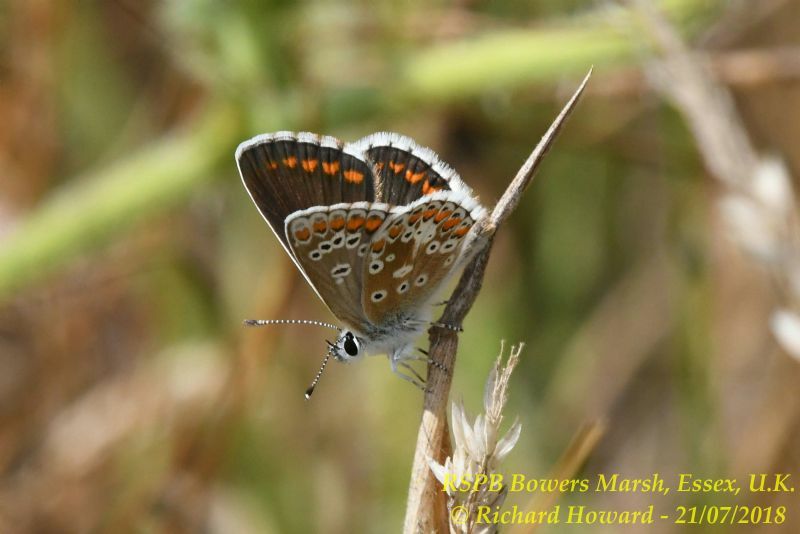 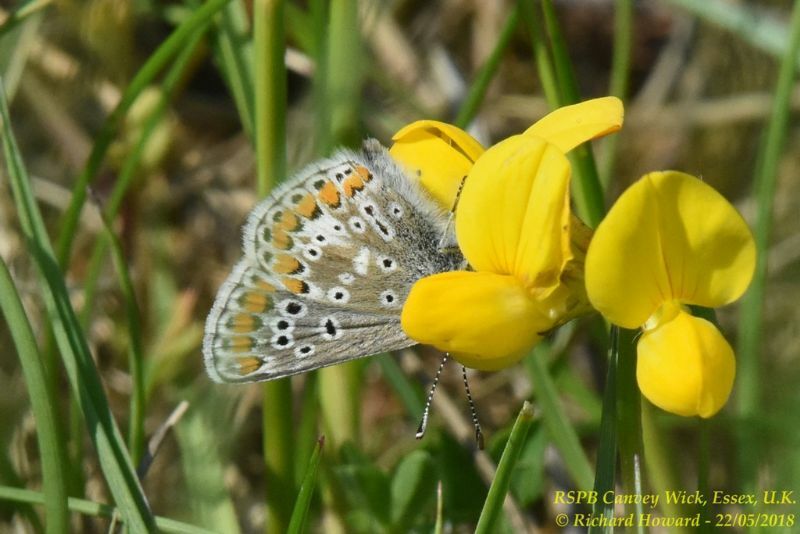 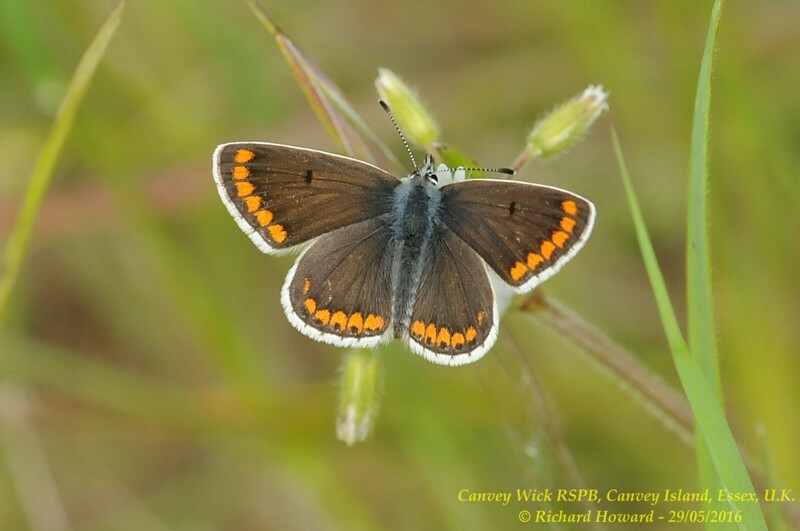 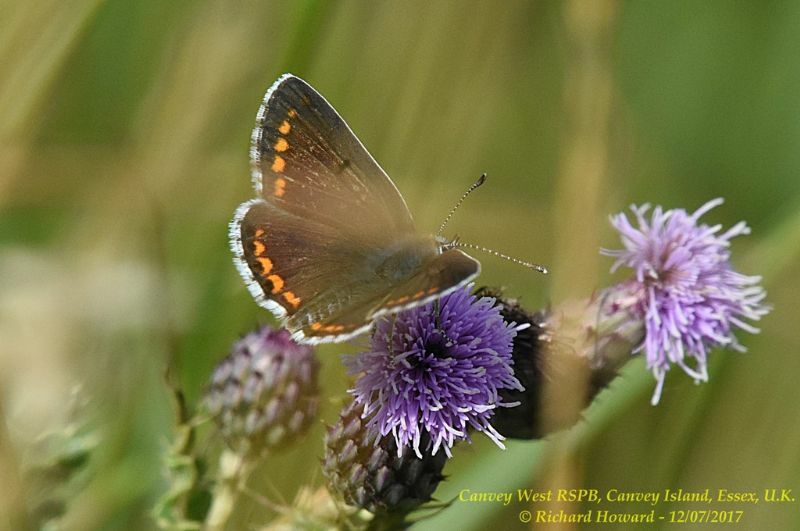 Brown Argus at West Canvey Marsh (RSPB).